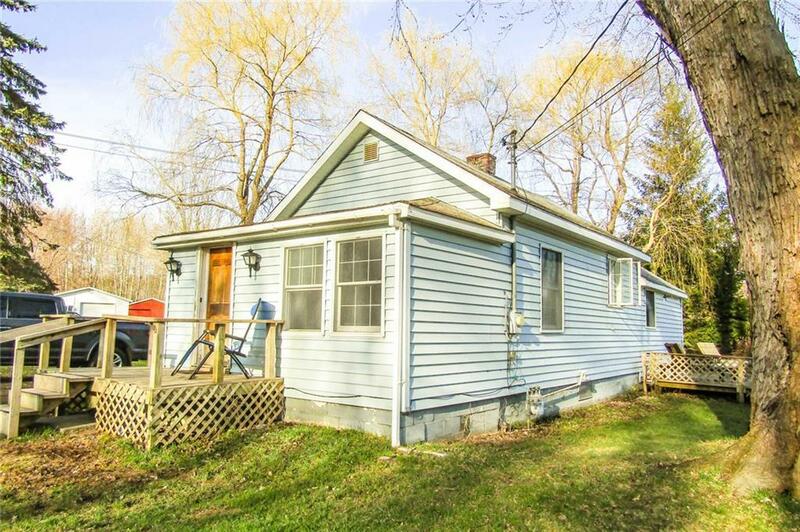 Affordable cottage just steps away to the village of Bemus Point! This 2 bedroom cottage sits on over an acre! This home is vinyl sided with new windows and is waiting for the next family to make it their own. Just a short distance to the village where you can dine out, boat, swim, or enjoy the lake views! Call to schedule an appointment today!